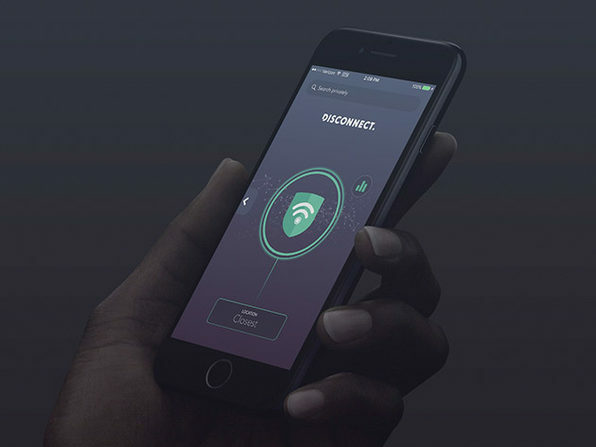 KeepSolid VPN Unlimited is a trusted VPN solution, already protecting the online privacy and security of more than 10 million customers worldwide. 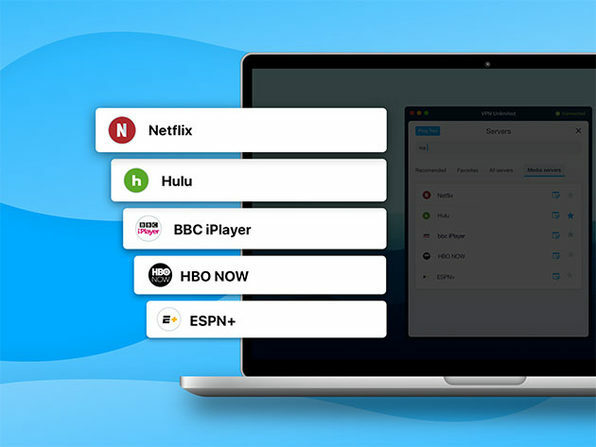 With more than five years of experience in the market, KeepSolid VPN Unlimited allows you to enjoy worry-free web surfing in any public WiFi, securely log in to social media and bank accounts, safely download torrents, stream Netflix, BBC iPlayer, Hulu, ESPN+, HBO Now, and many more, where you want and on whatever device you want. Surf the web w/ unlimited connection speeds & traffic bandwidth. Enjoy a better surfing experience w/ handy features, like Trusted Networks, Ping Tests & Favorite servers.